a dream of a fine winery located on the grounds of the historic Holy Cross Abbey in Canon City, Colorado. Today, that dream is a reality, and the staff at the winery proudly invites you to share in the vision of those dynamic and innovative monks. 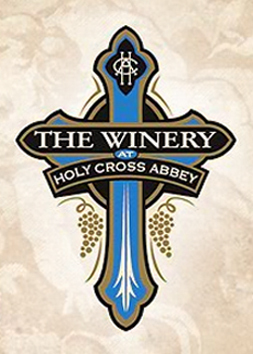 Since July 2002, The Winery at Holy Cross Abbey has been attracting visitors from all over the world. 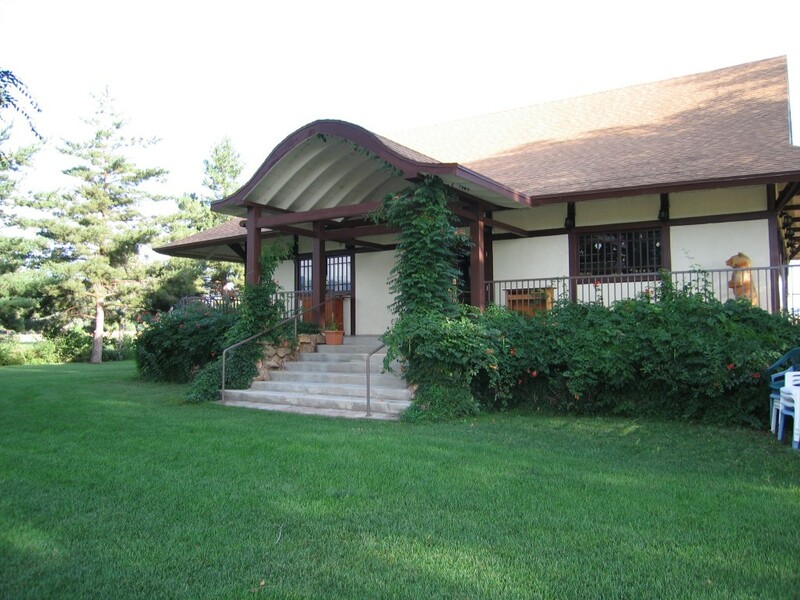 Located on the pastoral and serene grounds of The Holy Cross Abbey, nestled against the spectacular backdrop of the Wet Mountains, the winery and tasting room are shining examples of what draws visitors to Cañon City and Fremont County. e last three years the winery has won over one hundred awards for their wines in various prestigious international competitions. The tasting room and gift shop is open Monday through Saturday from 10:00am until 6:00pm (5:00pm January through March), and on Sundays from 12:00pm until 5:00pm. For more information call 877-422-9463 (HCA WINE).